Hydraulic fracturing, also known as fracking, is a topic of keen interest to stakeholders. Essential to produce oil and natural gas that is otherwise trapped in low-permeability rock formations deep underground, it significantly improves recovery by stimulating the movement of oil and natural gas from “tight” shale formations. Fracking has been credited with starting the U.S. energy renaissance; the vast majority of the country’s newly drilled wells would not produce oil or natural gas at sufficient levels without hydraulic fracturing. Over 1 million wells have been hydraulically fractured in the U.S. since the late 1940s. More than 2 million have been fracked worldwide. 95 percent of oil and gas wells drilled in the U.S. today are hydraulically fractured, according to the National Petroleum Council. Fracking is a completion method, which means that it occurs after the well is constructed and the well integrity is confirmed. Not during drilling. 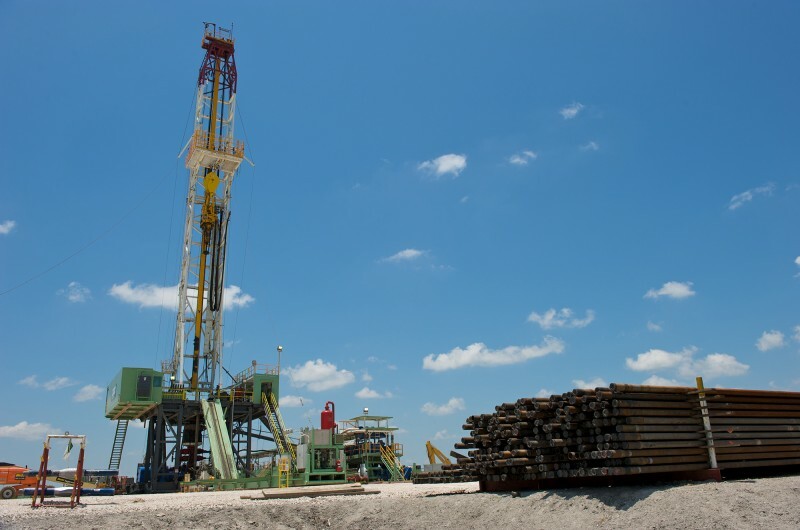 The fracturing process takes about 5-10 days out of the 20-30 year life cycle of a well. Fracking occurs thousands of feet below groundwater aquifers. So, when properly and safely performed, fracturing operations should not impact potable drinking water aquifers at all. Wells are drilled and constructed in a way that protects groundwater. The ConocoPhillips Global Onshore Well Management Principles apply throughout the life cycle of onshore wells, including fracking operations, and guide how we protect and respect people and the environment. There are often additional questions pertaining to community issues and the environmental risks that may be associated with fracking: How do we protect the environment while drilling and fracking wells? Our drilling and completion design and operating practices are guided by a robust and carefully defined set of internal well management standards. Additionally, we follow industry best practices to ensure onshore well integrity, engineering wells for specific geology and purpose with appropriate reviews and approvals. Well casing, the steel pipe cemented into the ground at various stages during the drilling of a well, provides the primary layers of protection between the oil and gas being produced and the rock formations transected by the well. During drilling activities, groundwater protection is one of the most important objectives. To isolate and protect freshwater zones throughout the life of the well, we design and construct new wells with multiple barriers of steel casing and cement. We closely monitor system pressures during drilling and completion activities. When drilling through freshwater zones, we use air or freshwater-based fluids to prevent water contamination. We hold fluids recovered from hydraulic fracturing in tanks or lined pits and manage them in accordance with government-approved methods to ensure safety and environmental protection. In addition to protecting groundwater, ConocoPhillips also measures, monitors and works to reduce our freshwater usage. We achieve this by finding opportunities to use brackish groundwater, and to recycle produced water when economically feasible. Water and sand comprise up to 99.5 percent of fracturing fluid mixture. Water is used to fracture the formation containing trapped oil or natural gas resources and acts as the carrier fluid for the chemical additives and proppant (typically sand). Chemical additives are necessary to reduce fluid friction, kill bacteria that are present in the formation and enhance the fluid’s ability to transport the propping agent. Since we partner with suppliers and contractors when drilling and completing wells, we are implementing a supplier registration, pre-qualification and compliance management system that includes data and information collection on vendor management practices for employing environmental friendly chemicals in drilling and cementing systems and for responsible sourcing of proppants. Service companies develop customized hydraulic fracturing fluids to more efficiently induce and maintain productive fractures. Read more in “Focus on Hydraulic Fracturing".